PREVIEW - Handling Hazardous Chemicals - Allara Learning Training Video from Allara Learning on Vimeo. 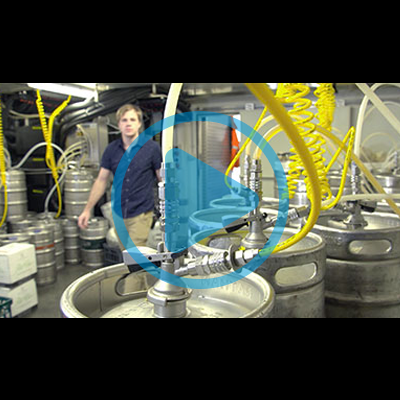 This bite-size training video provides learners with general safety for handling hazardous chemicals. 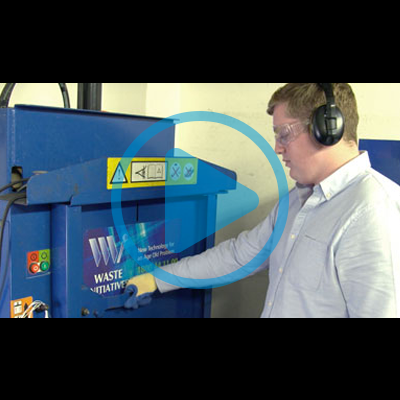 The video includes information about Material Safety Data Sheets (MSDS), Personal Protective Equipment (PPE) and dealing with and reporting workplace accidents. 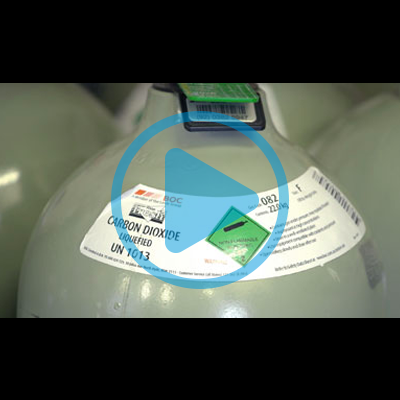 The video also highlights important dos and don’ts for handling hazardous chemicals.